• Half Fruit and Half Vegetable smoothie and juice blends. • Made from scratch, delicious, fresh, pure & raw. 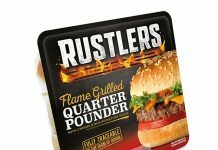 • 100% free from: added sugar, additives, gluten, dairy, concentrates, preservatives and heat pasteurisation. • Cold pressed and cold pressurised for home quality and nutritional value. • Vegesentials drinks are a natural source of Vitamin A, C,and Potassium. Amongst other health benefits, the flavours support healthy blood pressure, immunity and protect the body against free radical damage. • The Celery, Apple and Kale is a natural source of Potassium and Vitamin C and the Beetroot, Kiwi & Carrot is a natural source of Vitamin C both help to reduce fatigue. Vegesentials, a ground breaking raw fruit and vegetable drink brand is set to redefine the UK’s juice and smoothie market. By combining the best health credentials, delicious taste and homemade quality for the first time, Vegesentials is now hailed as the healthiest drink brand on supermarket shelves. 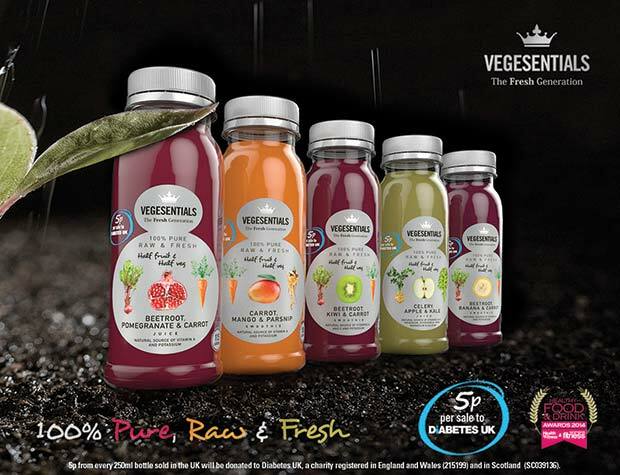 Each flavour range contains at least 50% vegetables in every serving in combination with unique fruit combinations to make truly delicious blends; all Vegesentials drinks are 100% pure, fresh and raw. Vegesentials drinks cater for all kinds of health needs, lifestyles, ages and palates, ranging from “fruity”, to “earthy” and “savoury”. Each ingredient, carefully selected from the different colour families, has been chosen for the unique benefit it contributes to balancing incredible taste with health benefits. Vegesentials leads the charge as the first pre-dominantly vegetable drink to use non thermal high pressure pasteurization (HPP) ensuring all nutrients and vitamins are retained. 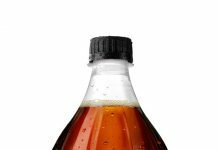 The calorie count ranges between 85-120 calories per 250ml bottle. 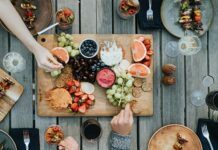 The addition of at least 50% vegetable to each bottle means that there is also a reduced acid pH of 4.4 (fruit only drinks have a pH of 3.5 or less) which is important for dental and overall health. There is no use of pre-packed purees, heat treatment, added sugar, water, extracts, additives, powders or concentrates. The Vegesentials brand delivers more naturally occurring vitamins and minerals than the leading drinks brands, including Potassium, vitamins A and C.
Founding Directors of Vegesentials Dr. Andrew Mugadu and Mrs Patience Arinaitwe-Mugadu said of the launch: “We have a mission to nurture everyone’s relationship with healthy food regardless of lifestyle, palate or age by providing delicious, homemade quality raw healthy drinks that everyone will enjoy”.